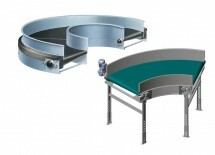 Drive, end, snub and take-up pulleys are of steel construction, manufactured by Chantland. Drive pulleys are equipped with taper bushed hubs and CRS shafts. Pulley diameters range from Ø6 3/4”, Ø8 3/4”, Ø10 3/4” and Ø12 3/4”overall, with 3/8” vulcanized lagging. 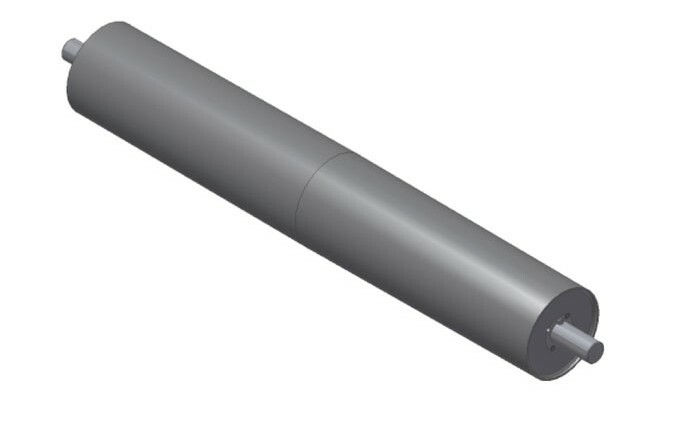 Shaft sizes range from Ø1 7/16”, Ø1 11/16”, Ø1 15/16” and Ø2 3/16”. All non-driven end pulleys are constructed of steel, crown faced or trapezoidal faced, Ø6”, and equipped with taper bushed hubs with Ø1 7/16” (minimum) CRS shafts. All take-up pulleys are of steel construction, crown faced or flat faced, Ø4” and equipped with taper bushed hubs and Ø1 7/16” (minimum) CRS shafts. 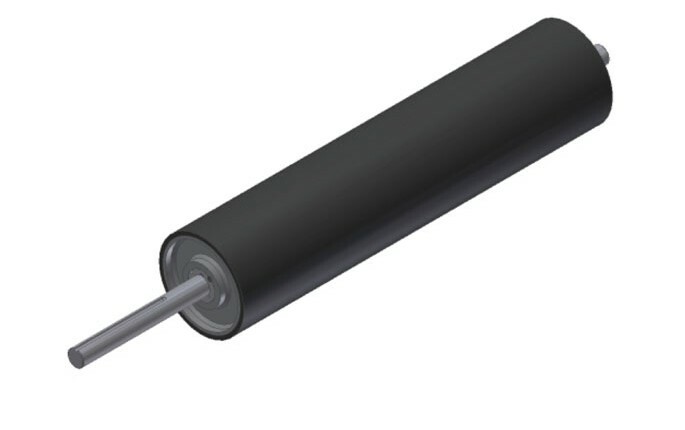 All snub pulleys are Ø4”, crown faced or flat faced steel construction, with Ø1 7/16” steel CRS welded shafts, or with optional taper bushed hubs.